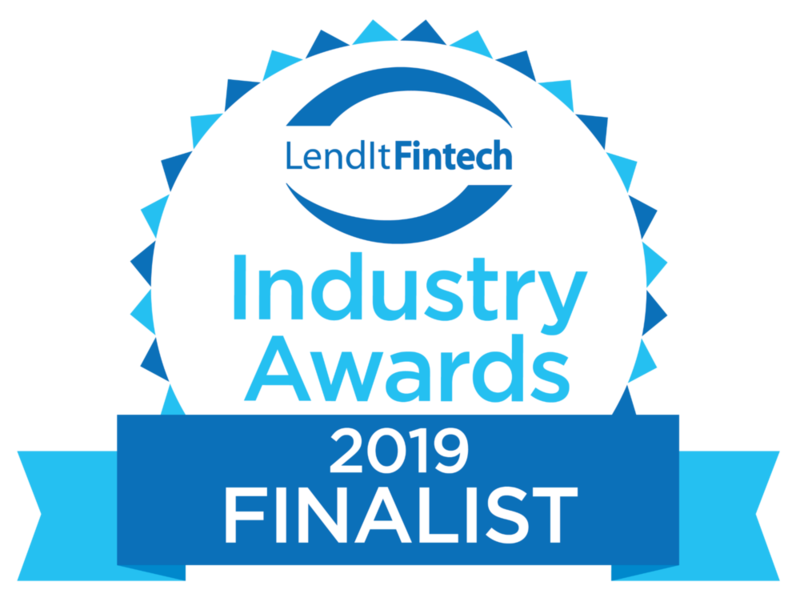 LenddoEFL is one of the finalists of Lendit Fintech 2019’s Excellence in Financial Inclusion award. To see the complete list, go to Lendit website. he Monetary Authority of Singapore (MAS) and The Association of Banks in Singapore (ABS) today awarded 12 FinTech companies a total of SG$1.2 million divided for 12 different companies at the Fintech Awards, which took place at the third Singapore FinTech Festival. This time around, the awards featured a greater ASEAN representation, with a focus on financial inclusion, spanning different business areas like credit-scoring, mobile security, anti-money laundering, and digital investment. The Fintech Awards, supported by PwC, recognises innovative FinTech solutions that have been implemented by FinTech companies, financial institutions and technology companies. This year, 40 finalists were shortlisted from more than 280 global submissions including the companies who participated in the ASEAN PitchFest6. The winners were selected by a panel of 17 judges who represent a cross-section of international and local experts from the private and public sectors. The entries were evaluated based on four criteria: impact, practicality, interoperability, and uniqueness and creativity. The panel of judges includes representatives from Accenture Technology, Allianz, AMTD Group, Credit Ease, DBS, Deloitte, GIC, Grammen Foundation India, HSBC, Insignia Venture Partners, Jungle Ventures, Mastercard, The Boston Consulting Group, The Disruptive Group, True Global Ventures, UOB and Vertex Ventures. The company wants to provide people access to powerful financial products without exorbitant costs, quickly and more conveniently by using AI and advanced analytics to bring together digital and behavioural data. This helps lenders serve the underbanked. LenddoEFL has provided credit scoring, verification and insights to 50+ financial institutions, serving over 7 million people. Posted on APAC CIO Outlook website. Refer to this link to read full article. At LenddoEFL, we work at the intersection of big data, machine learning, and financial inclusion in emerging markets. Each of these imply a level of server sophistication that would be cripplingly difficult without Amazon Web Services (AWS). Our mission is to provide one billion people access to powerful financial products at a lower cost, faster and more conveniently. We use AI and advanced analytics to bring together the best sources of digital and behavioral data to help lenders in emerging markets confidently serve underbanked people and small businesses. To date, we have provided credit scoring, verification and insights products to 50+ financial institutions, serving seven million people. We’ve been able to manage all of this with a team of three infrastructure engineers managing 300+ servers. Read full article. Aligned with Philippine banking regulation, technology-aided verification from LenddoEFL can help more people get faster, more convenient access to financial services. LenddoEFL, whose verification, credit scoring, and consumer insights helps leading banks make data-driven decisions, launched an electronic Know Your Customer (eKYC) product for customers applying for credit card and bank accounts at Philippine financial institutions consistent with Bangko Sentral ng Pilipinas (BSP) regulation. To date, Know Your Customer (KYC) regulations in the Philippines have always required a face-to-face or real-time online interview to onboard new-to-card or new-to-bank current account/savings account (CASA) customers. Now, customers will be able to get verified as part of a CASA or credit card account application faster and more conveniently by opting-in to avail of the eKYC solution from their mobile phone. LenddoEFL’s eKYC solution offers a simpler way for banks to onboard new customers. See BSP Circular 950, Subsection X806.2 item D for details on using information and communication technology (ICT) in the conduct of face to face contact. “This is a game-changer as we continue to adopt alternative digital verification and scoring to help push for a more secure, faster and reliable verification process to onboard more unbanked and underserved segments into the financial system, supporting BSP's mission of financial inclusion,” said Judith Dumapay, APAC Sales Director Philippines, LenddoEFL. Each bank considering to use technology-aided verification must do so within their risk-based customer acceptance policies and anchored on the results of their risk assessment process. They also remain responsible for watchlist screening. LenddoEFL, a fintech offering alternative credit scoring and verification solutions in emerging markets, welcomed Jefri Sormin as its new Indonesia Country Director. Jefri has over 15 years of experience in banking, including Citibank, General Electric, Sewatama and Orica. As Country Director for Indonesia at LenddoEFL, Jefri will be responsible for bringing the company’s credit scoring, verification and insights products to financial institutions in the country actively helping them to successfully achieve digital transformation. LenddoEFL’s mission is to provide 1 billion people access to powerful financial products at a lower cost, faster and more conveniently. We use AI and advanced analytics to bring together the best sources of digital and behavioral data to help lenders in emerging markets confidently serve underbanked people and small businesses. To date, LenddoEFL has provided credit scoring, verification and insights products to 50+ financial institutions, serving over 7 million people. Find more information at https://include1billion.com/. While Jonathan takes notes, Gerardo helps an applicant navigate our psychometric assessment on a mobile device. An essential component of our field work was to get direct usability feedback from applicants as they completed new psychometric content. An experimental psychologist by training, I am relatively new to the world of financial technology. Since joining LenddoEFL, I have embraced terms like information asymmetry, alternative data credit scoring, and financial inclusion. Yet it was only during a recent trip to the field that I was able to meet the people behind the FinTech jargon we use in our day-to-day, the small business owners whose lives we help improve in our mission to #include1billion. 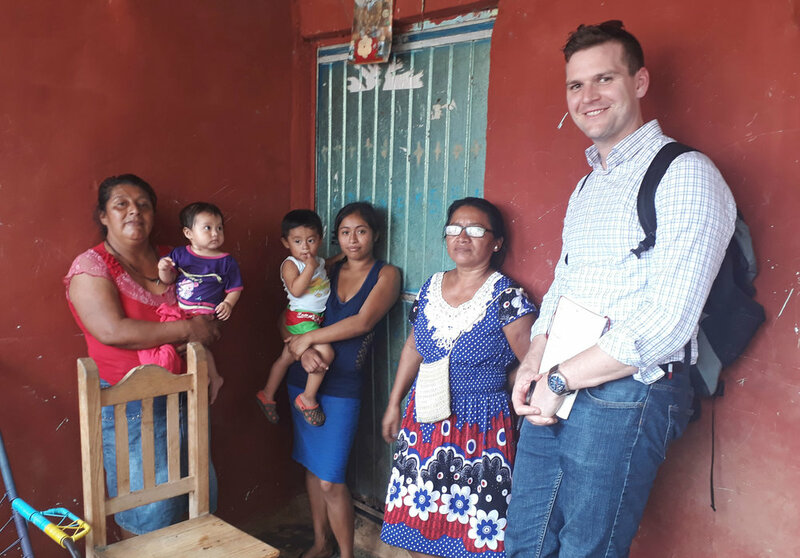 In April of this year, I traveled with colleagues to Veracruz, Mexico to test new psychometric content for one of the top 3 microfinance institutions (MFI) in the country. Their group loan product extends a line of credit to a collection of business owners, but liability for payments is joint: if one person misses a payment, the group must still make that payment in full. Since many of those applying for these loans lack traditional credit histories, this MFI asked LenddoEFL to develop psychometric exercises that could quickly and reliably assess group traits that predict creditworthiness. There are traits that define a strong social group which are nonexistent for individual borrowers. A successful group has strong internal relationships that ensure they will help each other in times of need. A tenacious group can generate creative ideas to solve problems that arise when life presents hardships, as it is wont to do. And a cohesive group exhibits decision making abilities that allow it to act deliberately and with confidence. We designed new psychometric exercises to measure these core traits, and tested them in the field with groups of small business owners applying for loans. Hiding from the Veracruz heat underneath a family’s palapa, Gerardo leads a collection of applicants through our group psychometric exercises while Jonathan makes observations about their behavior. To measure the strength of a group’s interpersonal relationships, we examined the social pressure that exists among group members. Do individuals feel that they can answer sensitive questions honestly? Or do they feel pressure to conform to the opinions of the group majority? While the group was sitting together in one room, we asked them to raise their hands if they agreed with statements about the trustworthiness, fairness, and helpfulness of their local communities. We then asked individuals to answer these questions privately. The discrepancy between how the questions were answered in each setting could reveal how much social pressure exists, and thus how comfortable group members are being honest with each other. We expect that less social conformity means the group’s interpersonal relationships are stronger, an important factor for predicting whether the group will cover individuals who may miss payments throughout the loan cycle. To measure a group’s creativity, we created a set of generative exercises. For both an easy and a hard problem, we had groups brainstorm as many solutions as they could in 60 seconds. The number of solutions generated was recorded as a creativity metric, and, as predicted, groups generated many fewer ideas for the harder exercise. We were also interested in the group’s dynamic as they performed these tasks. Were they apathetic or engaged? Was there a dominant member of the group? Ultimately, when a loan payment is due and some individuals are short on money, can the group come up with ideas for how to get the extra money? We hope that these generative exercises will shed light on this critical group trait. Gerardo snags a picture with one of the applicants we met and her business, a stand selling eggs, candy, and other sundries. The small scale of some businesses we encountered, such as the one pictured above, reinforces their need for access to financial products. This woman’s entrepreneurial endeavors are only limited by the capital she can acquire. To measure a group’s decision making abilities, we created a time-to-consensus task. This exercise asks the group to solve a problem where all members must agree on the answer they provide. While we asked the groups to estimate the population of the state they live in, we actually don’t care how accurate their answer is! What’s more important in this exercise is how the group reaches consensus. Are they indifferent and accept the first estimate suggested? Or do they take their time and argue intensely while deliberating over possible solutions? What kind of strategies did they use to reach their estimate? Importantly, this task provides loan officers with a window into the group dynamic that might not otherwise be seen if the assessment merely collected static information such as sociodemographics and business revenues. 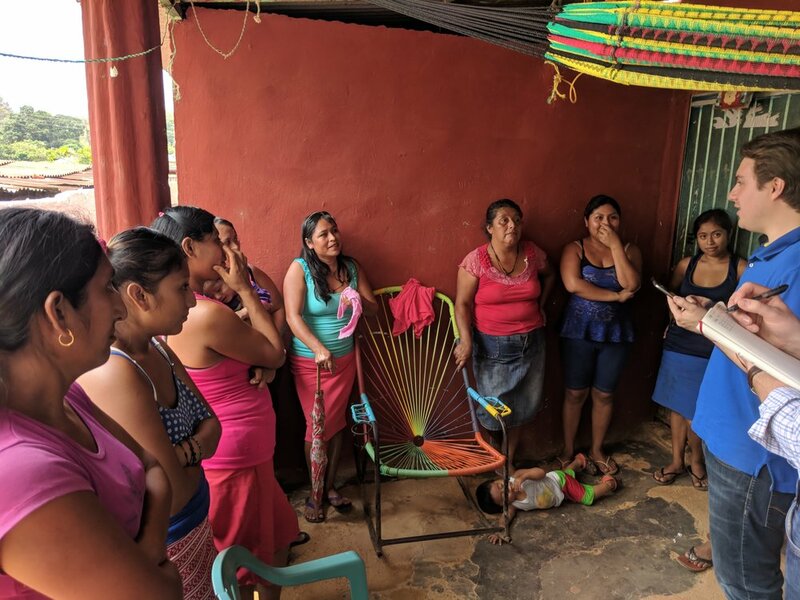 Financial inclusion is the mission of LenddoEFL, but working directly with the people we want to include allowed me to better understand how our assessments must be tailored to their cultures and experiences. The better we can measure group dynamics that predict creditworthiness, the more successfully we can extend financial services to those in need. As we continue to expand our credit scoring offerings across the world, looking past the business jargon we use and maintaining empathy for the humans we touch is essential on our path to #include1billion. 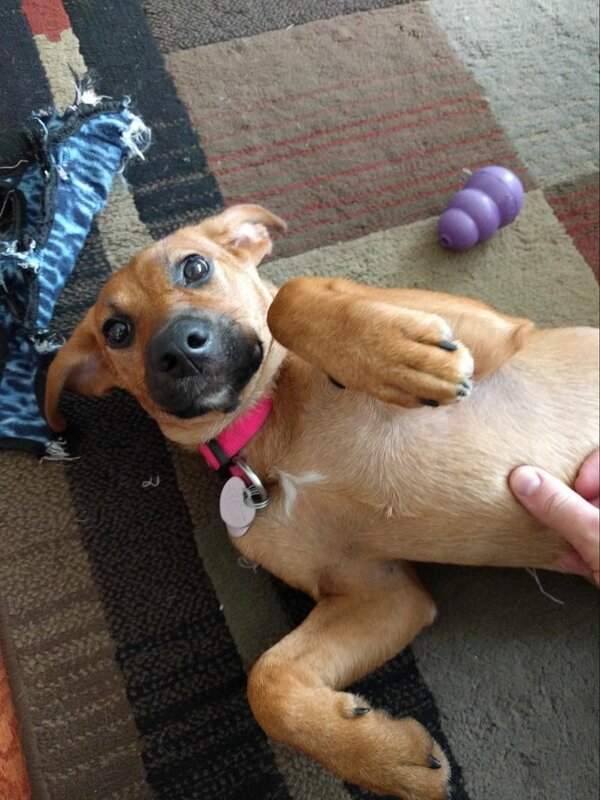 Note: This is a new and improved version of a popular post from last year. Our unique platform has a big reason to live: we provide fast, affordable and convenient financial products for more than 1 billion people worldwide. And there is only one way to accomplish that: by facilitating more actionable, predictive, robust and transparent information to our clients to enable them to make the best possible lending decisions. However, data quality pose the most challenging problem we have faced along this journey as it threatens the predictive power we are delivering to our clients. Therefore, through the years we have developed and perfected a one-of-its-kind way to assess the quality of the data applicants are supplying: Score Confidence. What exactly is Score Confidence? The result will be Green if LenddoEFL is confident in the data quality such that we will generate and share a score based on it. Conversely, the outcome will be Red when LenddoEFL’s confidence in the gathered information has been undermined. What does Score Confidence measure? Once the applicant has taken our psychometric assessment, we put the data through our Score Confidence algorithm to find out whether we can be confident in a score generated using this data or not. We will return a Green Score Confidence flag if we believe the score accurately predicts risk, and also be transparent about the reasons behind a Red Score Confidence flag to empower our partners with increased visibility and actionable information. Independence – the assessment has not been completed independently, and LenddoEFL detects attempts to improve one’s responses with either the help of a third party or other supporting resources. Effort – the applicant has not put forth adequate effort and attention in completing the assessment. Completion – the applicant has not responded to a sufficient portion of the timed elements of the assessment. Scoring error – a connection issue or system error occurred and LenddoEFL is unable to generate a score. What information feeds Score Confidence? Our Score Confidence system flexibly combines all the available data in order to return a Red or Green status for each application. How does Score Confidence help our partners make the best possible lending decisions? 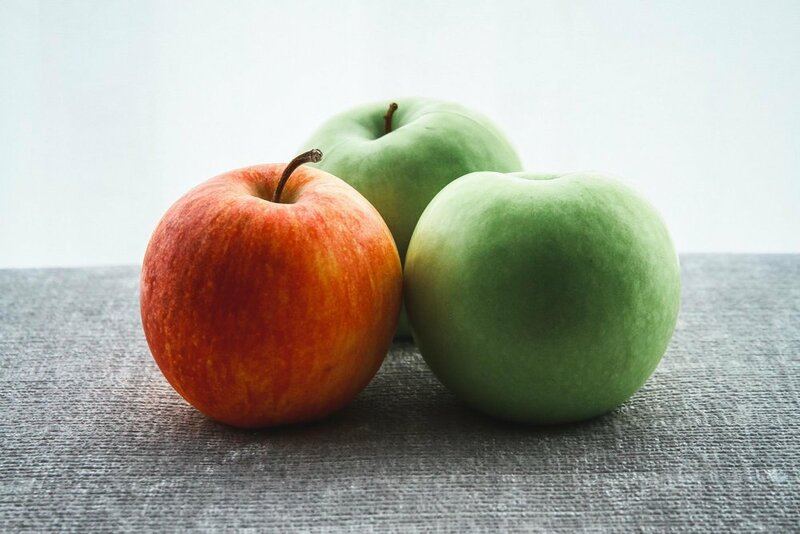 To boost the predictive power we can deliver for our clients, LenddoEFL does not share a LenddoEFL score for applicants with a Red Score Confidence flag as we have learned that Red applications tend to have very limited predictive power whereas data coming from Green flagged assessments can effectively sort risk amongst applicants. Therefore, not lending against a score for Red flagged applications boosts the predictive benefit for our clients. Description: LenddoEFL's mission is to provide 1 billion people access to powerful financial products at a lower cost, faster and more conveniently. Social data empowers millions of people around the world through their transactions with financial services providers. We wanted to bring this technology to Australia and have teamed up with LenddoEFL to do this. We spoke with Audrey Banares Reamon, Quality and Compliance Manager, and Howard Lince III, Director of Engineering, from LenddoEFL, and asked them some of the questions you have been asking to help give you a greater insight into the power behind Social Scoring and using non-traditional data. Enjoy.